Attention Association Professionals: Are you part of the 80%? Webinars have emerged as one of the most powerful tools that associations across all verticals are using to connect with online audiences. In fact, a recent benchmark industry study which analyzed over 9,000 webinars shows that an overwhelming 80 percent of associations are now using webinars for marketing needs on a regular basis. 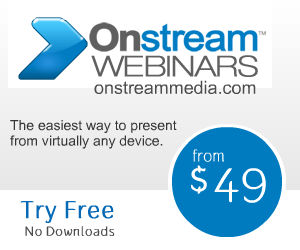 Your webinars have all of the right ingredients—like insightful information, high levels of audience engagement and exciting topics. But there’s one ingredient that’s missing that could mean all the difference in terms of driving sales to your business: video. 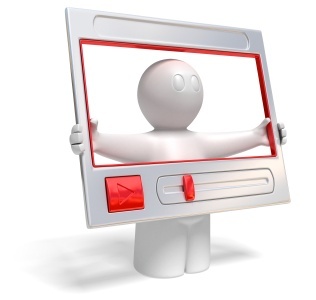 The use of videos to promote a company and its products has been growing in recent years. In the past, these videos were created mostly for fun. However, more companies are using them as a way to promote their business instead. 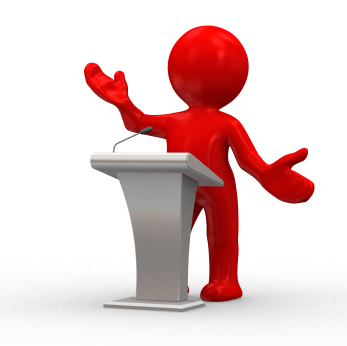 These videos are mainly used to educate and attract customers so a company can grow even more. 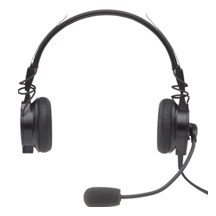 Many businesses rely on talking on the telephone on a regular basis. However, when you are dealing with business, it is often best to have your hands free so you can multi-task as you talk on the phone, even if it’s something as simple as typing on the computer. This is why it is so important to ensure you choose the right headset for your needs so you can get everything you need done. In general, there are two aspects to consider: your working environment and your preferred wearing method. 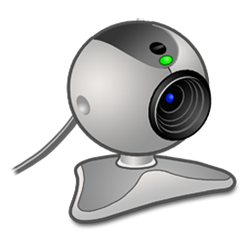 Webcams have become a useful tool for businesses to use to conduct meetings no matter where everyone is located. No longer do businesses have to wait for everyone to be in the same room to hold those important meetings. However, when you choose to use a webcam for business purposes, it is important to choose one that meets the proper standards for quality. How Does Video Conferencing Help Small Businesses? Small businesses, telecommuters, and independent contractors who have given video conferencing a try-out find the tool to be a cost-saving means of connecting team members for improved communication and collaboration. 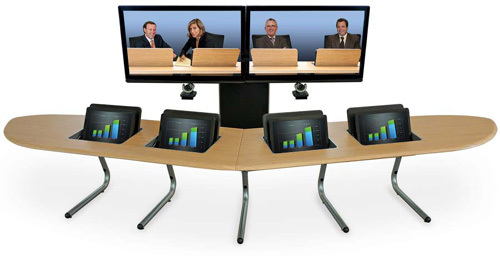 Video conferencing abilities forge a strengthened team environment among contributors no matter where they’re located.